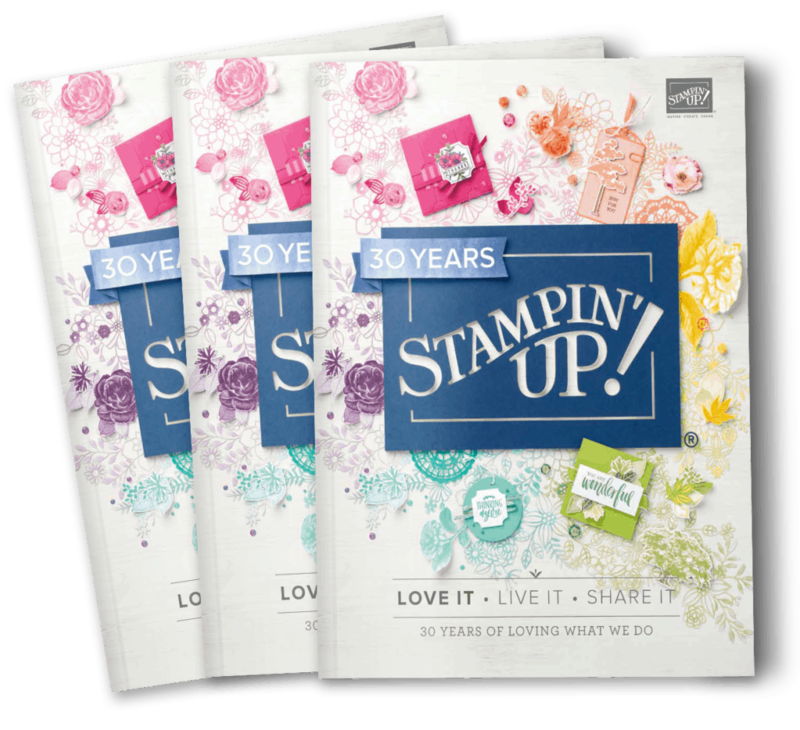 Place an order at my Stampin’ Up! Store for a free copy of the new idea book catalog! Request a Stampin’ Up! Catalog for just $3 plus shipping! Check out the Occasions Catalog!